Lists for Last Day on Mars! Way back in 2008, I wrote a song about my first book, Oliver Nocturne: The Vampire's Photograph. It used to be on my old website but when I changed sites I lost the file. Over the years, fans have asked me whatever happened to that song, and just recently someone found it on Youtube. Here it is! Crazy to hear this a decade later. Also can you tell I was listening to A LOT of Elliott Smith at the time? 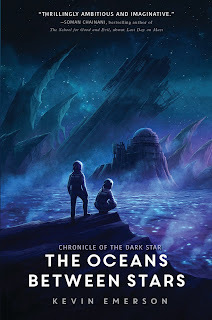 The final book in the Chronicle of the Dark Star trilogy is here! Where are Liam and Phoebe? 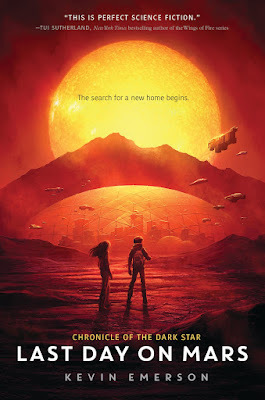 Having barely made it through the battle at the Centauri system with their lives, Liam and Phoebe awake on a mysterious ship in the middle of a dead universe. The ship bears the markings of a human starliner that disappeared decades ago—but even more disturbing than that is the massive alien machine floating in the starless space before them. 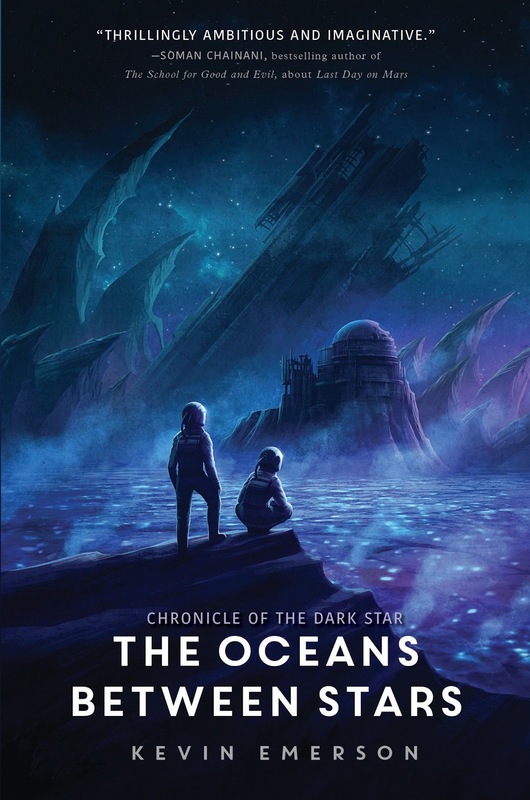 The thrilling conclusion to the Chronicle of the Dark Star is a stunningly imagined journey deep into the heart of the origins of our universe, as humanity wages a desperate fight to save its future, once and for all. 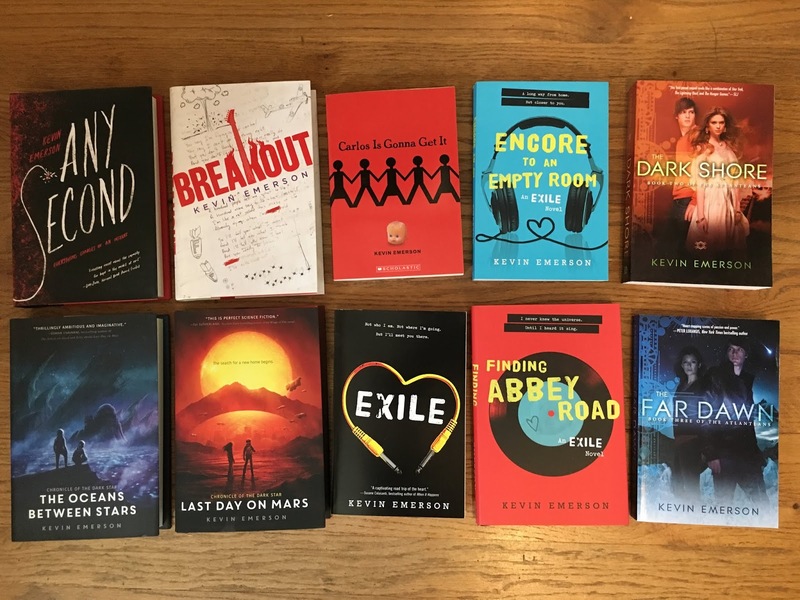 HAPPY NEW YEAR BOOK GIVEAWAY! My Books -> Your Classroom or Library! Hey, it's giveaway time again! 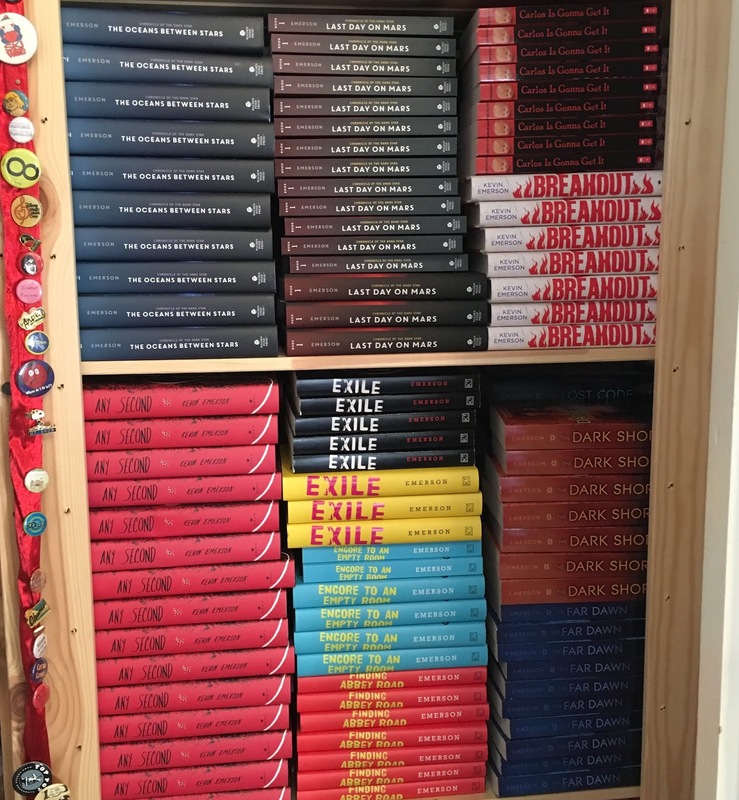 Every time I publish a book, I get a box of author copies and inevitably, most of them end up in my office closet. One of my New Year's resolutions is to downsize, and I think these books would be much happier in classrooms and libraries! ANY SECOND is almost here! 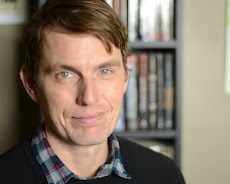 My next YA novel is almost here. 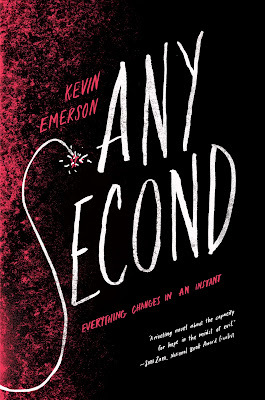 I cannot wait to share this book! FOUR YEARS after being kidnapped, Elian's captor sends him into the mall—with a bomb strapped to his chest. 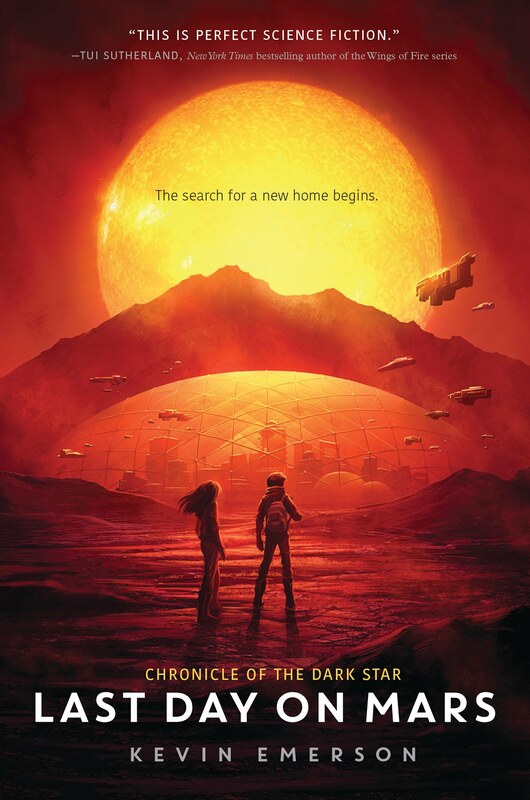 It is Earth year 2223, but the Earth, along with the entire solar system, is gone.Liam and Phoebe, having barely escaped our exploding sun with their lives, are in stasis for the decade-long journey to the rogue planet Delphi, where they hope to meet up with the rest of the human refugees, find help for their injured parents, and pass along the devastating things they discovered on Mars: that the destruction of our world was no accident, and that someone might still be after them, trying to finish the job. Phoebe, however, is carrying her own dark secret. One that finds her waking up secretly at various points in their journey, changing their path through space. One that will decide the fate of the human race and many others besides. One that, very soon, she must reveal to Liam, whether he's ready for the truth or not. 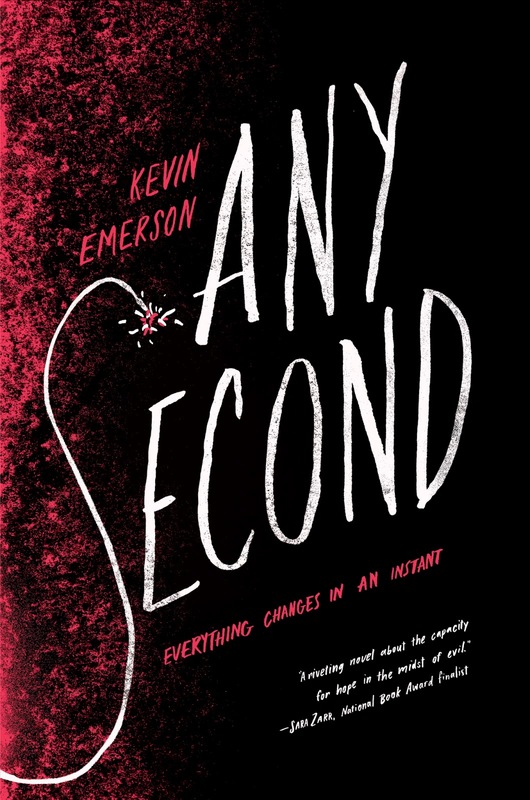 Kevin Emerson's science fiction epic continues with a bold and terrifying quest into the outer reaches of time and space—one the will change our two heroes, and their friendship, forever.